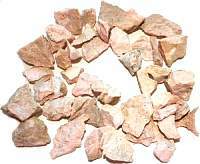 Rhodochrosite Natural Raw StoneMargaret A Erickson2018-08-26 https://www.ravenandcrone.com/catalog/images/rhodochrosite_natural_stone_tn.jpg I absolutely adore each and every stone that I purchase from Raven And Crone! 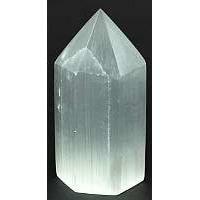 The stones are amazing..
GGSELW: White Selenite GeneratorMargaret A Erickson2018-08-26 https://www.ravenandcrone.com/catalog/images/selenite_generator_ggselw_tn.jpg A beautiful stone! It was a gift for my sister and she loves it! 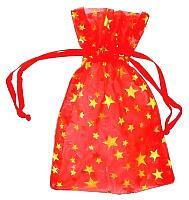 RO33RG: Red organza pouch with Gold Stars 2.75 x 3Donice Thompson2018-08-26 https://www.ravenandcrone.com/catalog/images/red_organza_pouch_ro33rg_tn.jpg This is exactly what I was looking for, and I love the bright red color. CPC3BC: Black Cat pillar candle 3 x 6 inchLaurie Flores-Goff2018-08-02 https://www.ravenandcrone.com/catalog/images/black_cat_pillar_candle_cpc3bc_tn.jpg I am saving this for Samhain but I will tell you it might be wrapped in plastic I can so smell the b..
HSAGW: Sage Leaf Cut 2ozLaurie Flores-Goff2018-08-02 https://www.ravenandcrone.com/catalog/images/sage_leaf_hsagw_tn.jpg The best cut Sage I have ever smelled. 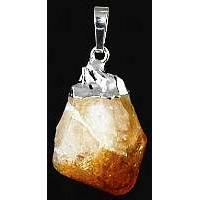 For cleaning all negative aspects in your home and life.